Experts get to experience more focus and charge more for their services. 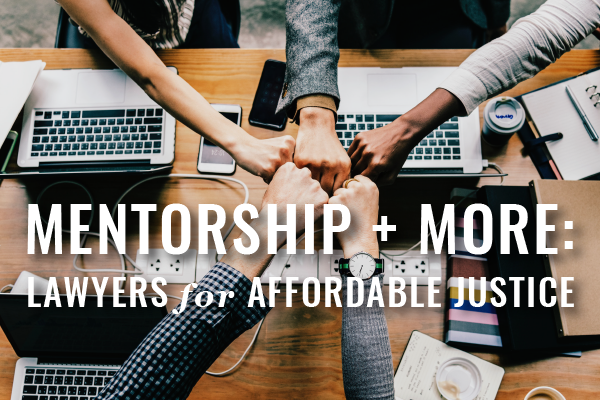 What more do lawyers need to know before narrowing down? 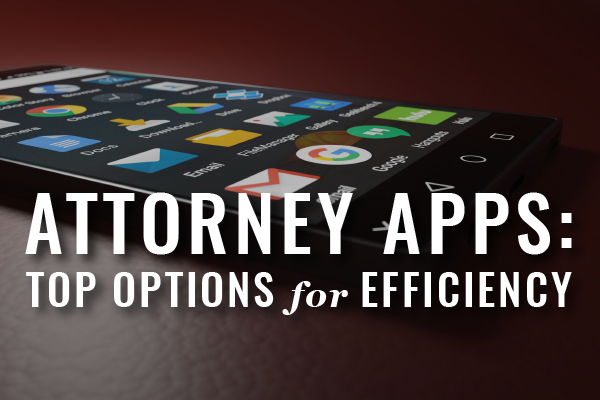 In this installment of Webinars for Busy Lawyers, Brett Burney will share the top apps every lawyer needs on their mobile device — in 33 minutes. 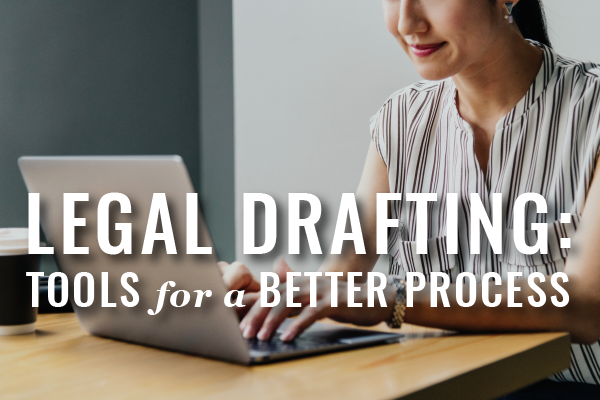 Drafting legal documents is time-intensive and tedious. Stop wasting time and money — Find out how to use the technology that can help deliver a better process. 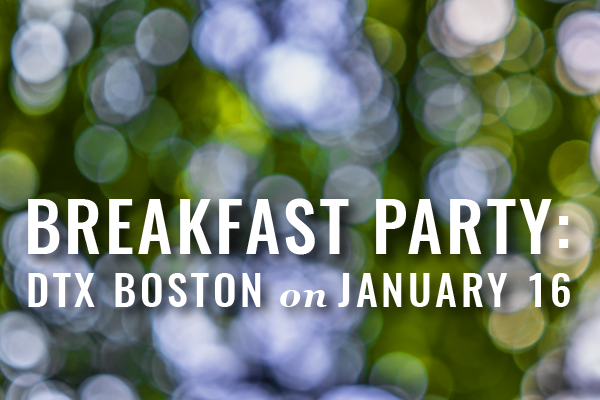 Your Invitation to Our January 16th Breakfast Gathering! What do lawyers and the holiday season have in common? They’re both absurdly busy. And lawyers in the throes of holiday season? Come on. So we’re bringing back our post-holiday New Year Networking Breakfast Party to celebrate after you’re through with most of your higher seasonal priorities. Every year ends. 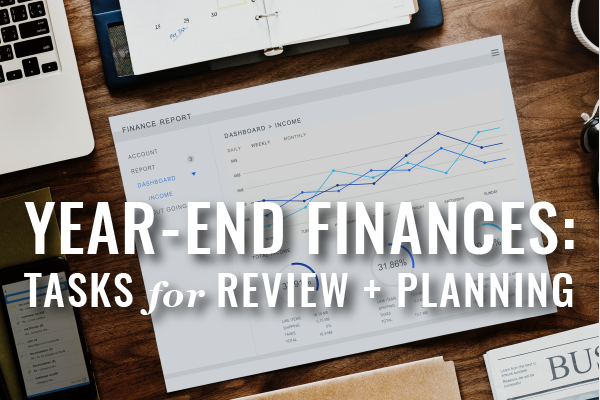 Don’t miss your opportunity this year to focus on the tasks that can deliver a better financial position next year. 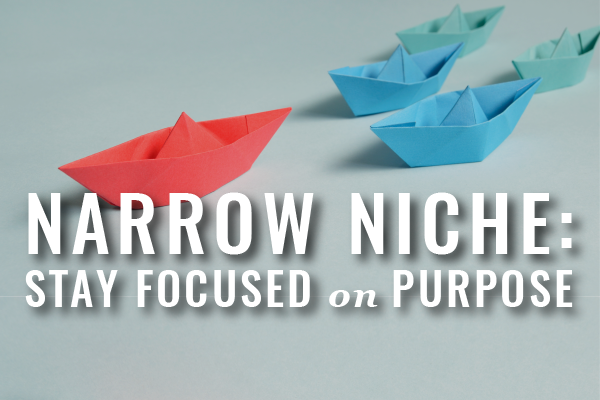 To attract the right clients, you need to understand their needs and preferences. 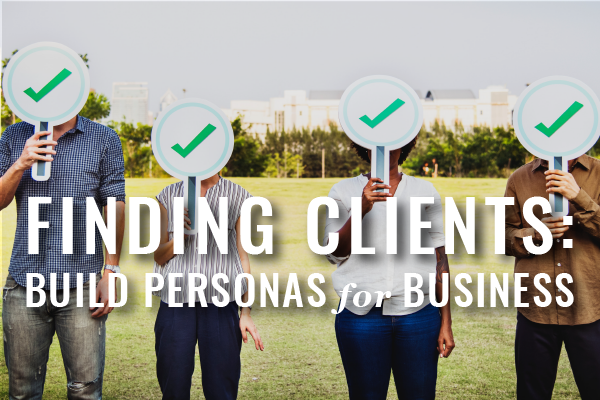 Creating client personas for your target clients will help you connect better to develop business. Get started with these 3 steps. 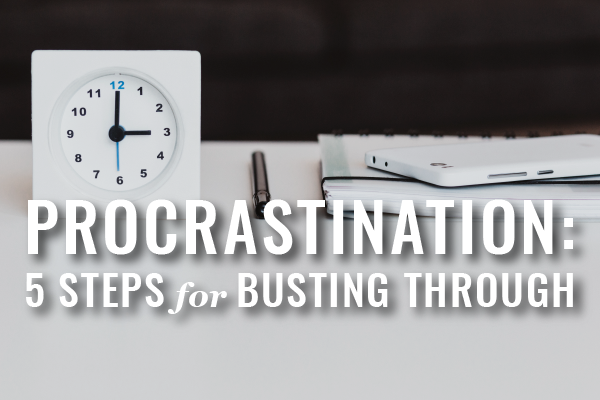 In this installment of Webinars for Busy Lawyers, Dr. Sarah Reiff-Hekking will share her system for getting control over your life as a lawyer back from the force of procrastination — in 33 minutes. 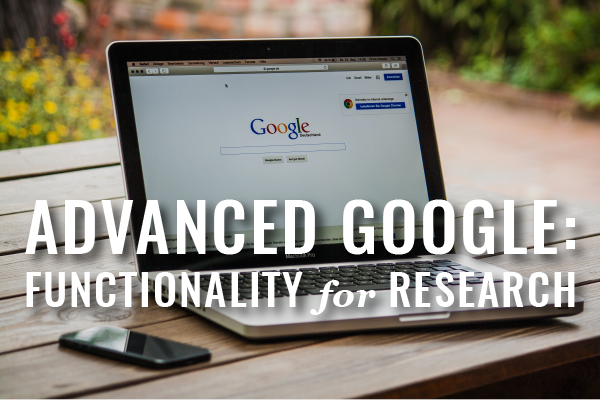 In this installment of Webinars for Busy Lawyers, Catherine Sanders Reach will share what lawyers need to know to use Google Search as the powerful research tool it can be — in 35 minutes. You can download presentation slides and bonus white paper here. 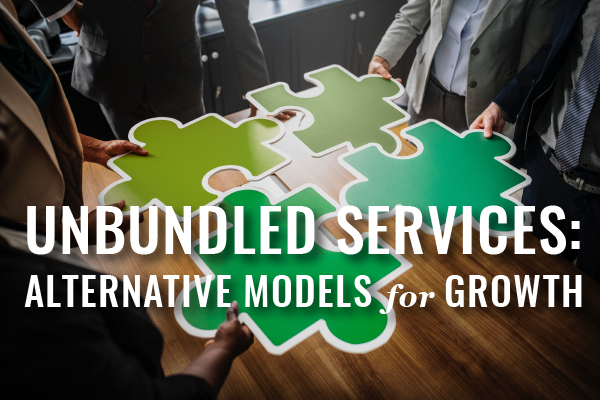 If you want to build a competitive law practice, start with the basics on how to adapt to growth opportunities with unbundled legal services, virtual practice services, and more.